Hey there lovelies! Happy Friday. This is a post that has been on my mind lately and I finally get to it share with you. Truthfully, I have had so many thoughts going through my head about this blog and am in the middle of some pretty exciting new ideas. But in the process of trying to get myself organized I wanted to still be able to share this. Okay, so August is here and you are thinking, What happened? Where did the time go? Okay, don’t panic. You may feel a bit like me. And I feel like a squirrel trying to cross 34th Street on Thanksgiving morning. Haha, but It’s all good, it makes life exciting and I don’t think I could take a calm life anway. Can we relate? Get yourself a planner. A cute, pretty, whatever kind of planner. Confession: I kinda have this thing for planners. I feel so put together with mine and I put everything in it… plans, blog posts, ideas. It really does beat any calendar a phone can offer. There is something refreshing and easy about flipping through physical pages and to have your plans right there in front of you. Journal. This is something I just started within the last few weeks but since I started, I do it every night. It really forces me to focus on the day, and not just on what I did or what happened, but what I learned. It really does allow you to get it all out and when I need encouragement I look back on the days I know I felt great. One thing I have learned though, is to not just focus on what went wrong or to only vent. Though this is great for that, use it instead to track progress, to focus on what you experienced that day and what it taught you. You will love that you will be able to look back and see your progress. Yet another Monday has rolled around. I am convinced there?is more than one Monday in a week. I can find no other explanation for this. So…is he absolutely to die for or what?! Seriously, who could resist that puppy face? He was a fantastic prop. We got Knox about 4 weeks ago when we decided Cash could use a friend (I couldn’t take a picture with him because taking them both out at the same time was Not. Gonna. Happen.) We have since fallen in love and already he has gotten so big! Short and sweet. Hopefully those puppy eyes were able to brighten up your Monday! So I have just recently found this new website that I am kinda sorta slightly crushing over! And now I can’t wait to share it with you! Obviously,?I can be?a bit of a shopper (but really, I came by this all quite innocently). But if you’re anything like me,?money isn’t?exactly growing on trees.? ?With things like?an impending college tuition hanging over your head, kids, bills, and maybe that new golf set you just happened to by last night, you’re a little careful with your money. And that is why I love Jane.com. They sell clothing for women, kids, and even men. In addition to home goods, beauty, and maternity. It is a place where boutiques are able to showcase their own products all at discounted prices. 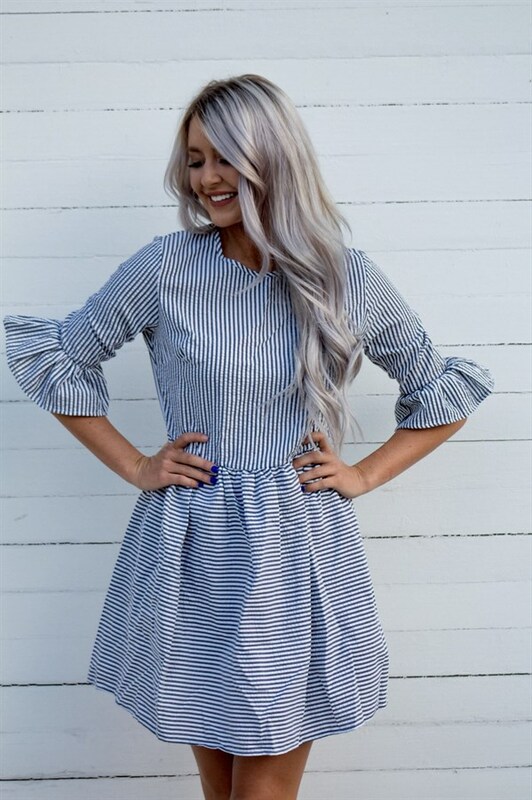 So you are getting the cutest fashion at a price you can be happy about. Here is the thing about Jane.com. Their stock is continually changing, with products coming and going. A product goes “live” for only 3 days. And once time is up, it’s gone. Which means that I cannot?buy and share with you because by the time I do?it will be long long gone. But I still waned to share some of my favs! Interested? Just click the link below each picture or go to the site by clicking the Jane icon to the right. P.S. These items are already on sale and going soon so don’t wait! 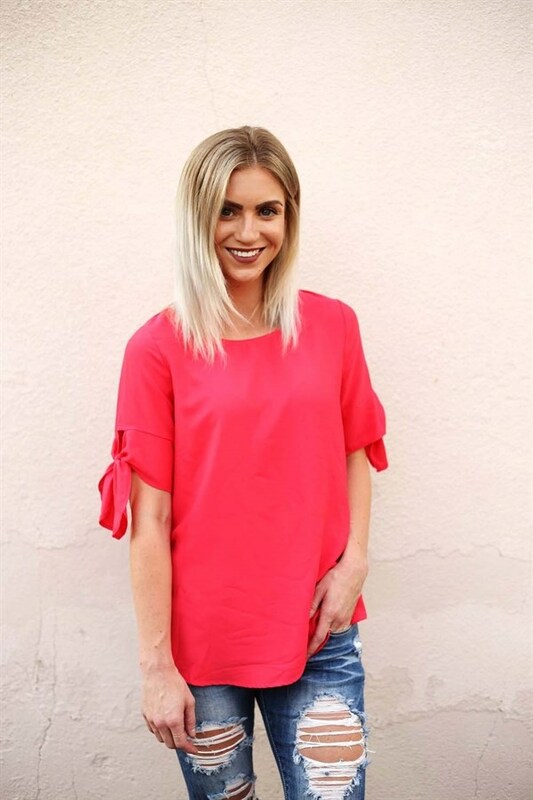 Ruffle Sleeve Tunic?Was 39.99, now 19.99.